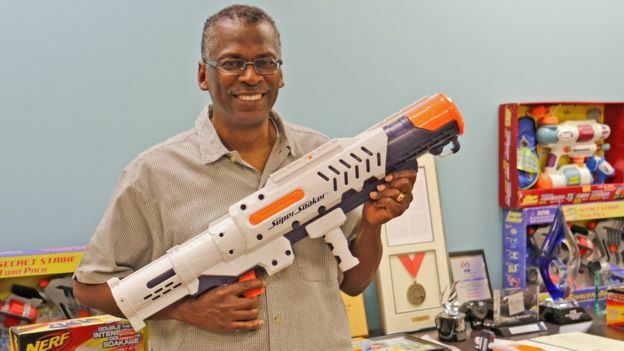 In this segment from "The Henry Ford's Innovation Nation" you'll learn more about Lonnie Johnson, inventor of the Super Soaker. 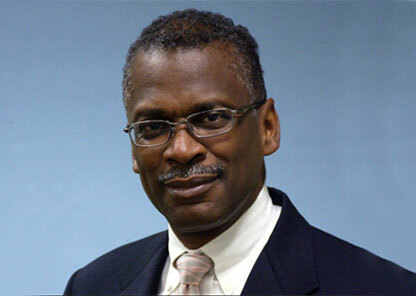 You may not know Lonnie G. Johnson by name, but chances are if you have been soaked by a high-powered water gun in the past decade or two, you have Johnson to thank. 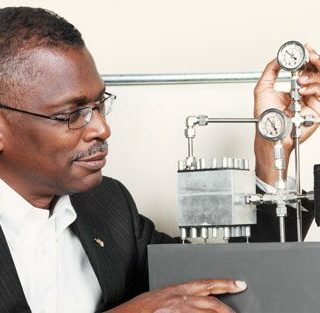 Johnson, an African-American engineer, inventor and two-time Tuskegee University graduate, will share the passions and motivations behind his imaginative spirit during a public lecture on Friday, Feb. 23. 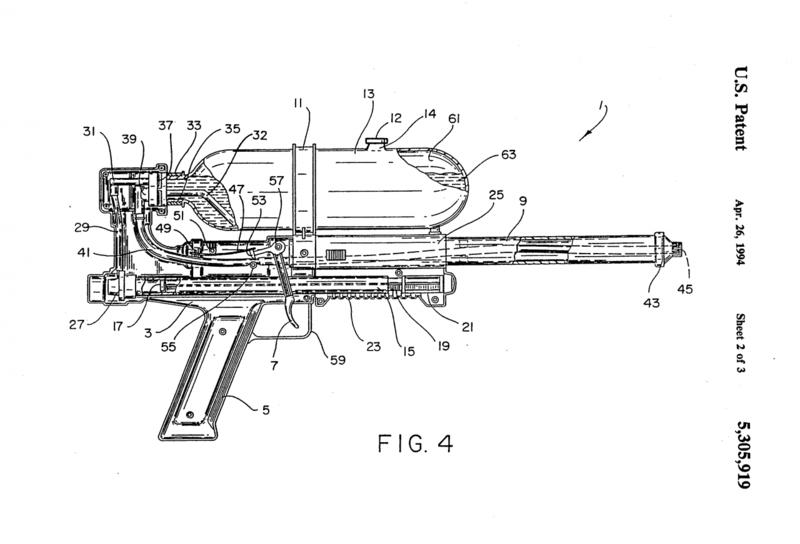 It was the star of every kid's summer arsenal in the '90s, but the Super Soaker almost never made it further than a Pasadena bathroom. 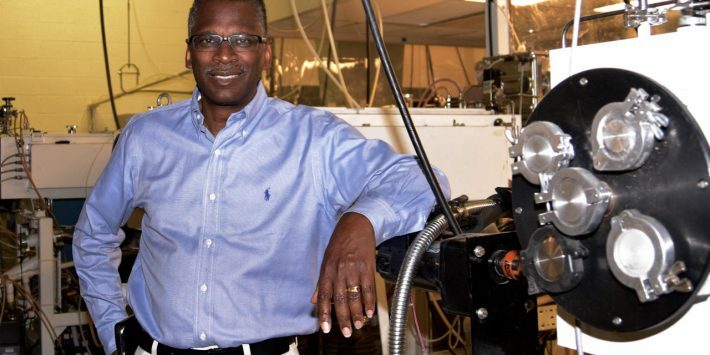 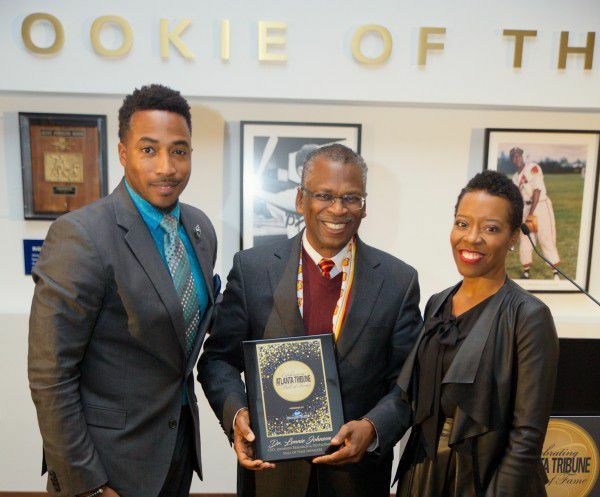 We ask inventor Lonnie Johnson how perseverance paid off. 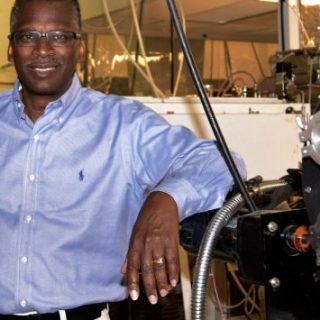 If you were a child in the 1990s, chances are that Lonnie Johnson filled your summers with fun. 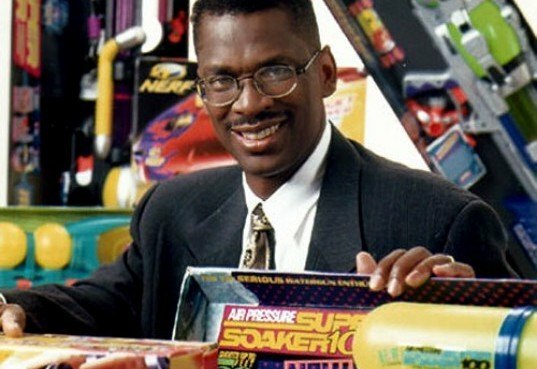 His most popular invention, the Super Soaker®, was the number one selling toy in the world in 1992, and has found its place among the top ten best-selling toys of the year every year since. 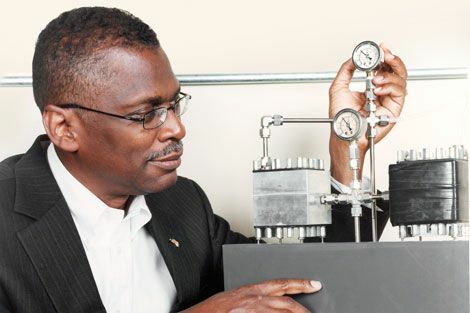 His inventions include other popular toys too, such as NERF® soft foam dart guns and a toy airplane launched in 1987, Jammin’ Jet—but the patent he is most proud of is for an engine that converts heat directly into electricity, the Johnson Thermo-Electrochemical Converter, which is still in development. 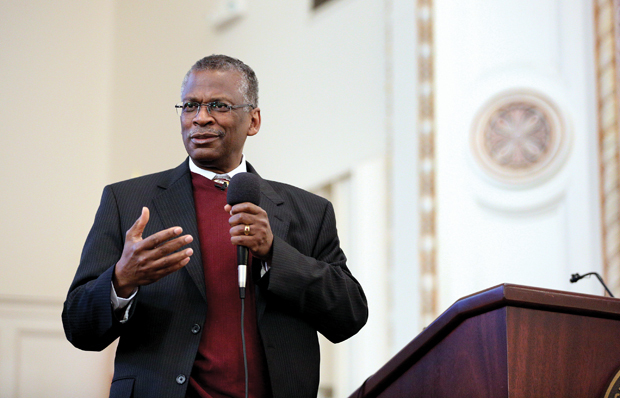 Such is the breadth and depth of Dr. Johnson’s portfolio.